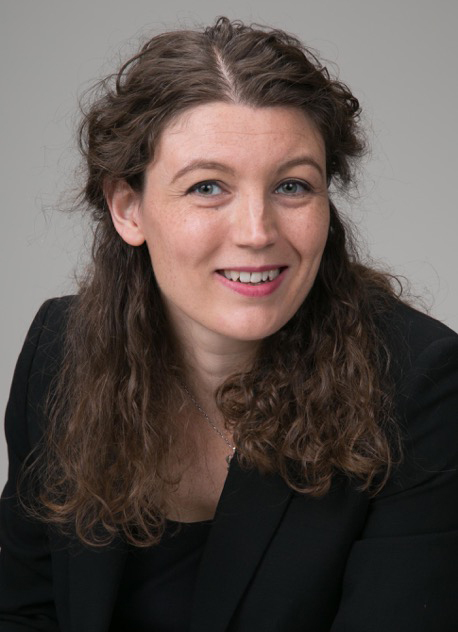 Ruth Coffey is a criminal barrister and a member of Red Lion Chambers in London, which specialises in criminal and regulatory law. She was Called to the Bar of England and Wales in 2004 and practised criminal law in London until moving to the USA in 2015. In April 2018, she was appointed a Recorder (part-time judge, criminal) and deployed to the Midland Circuit in the UK. Before teaching at HLS, Coffey was previously legal advisor on criminal law to the Lord Chief Justice of England and Wales. She was responsible for the complete re-drafting and re-issue, in 2013, of the Lord Chief’s Criminal Practice Directions which guide and instruct all the criminal courts in the jurisdiction, and represented the Lord Chief Justice on the Criminal Procedure Rules Committee and the Sentencing Council. Prior to working for the Lord Chief Justice, Coffey was a government prosecutor for the UK’s Department for the Environment, Food and Rural Affairs, and before that, worked as a criminal barrister, prosecuting and defending in the courts in and around London, including jury trial advocacy.